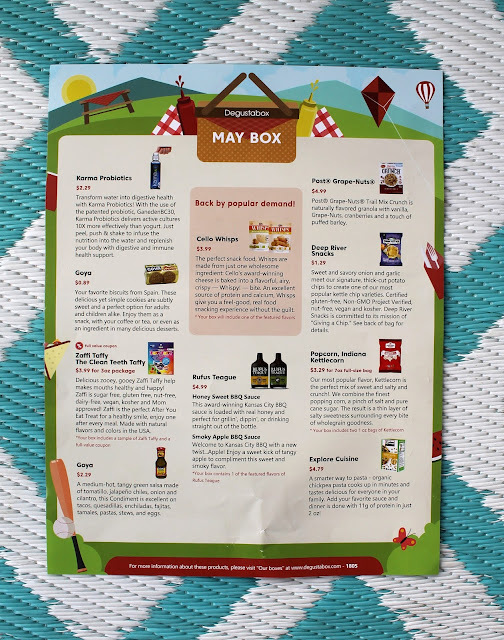 twenty63: Subscription Box Review: Degustabox May 2018 + First Box for $9.99 Shipped!! Subscription Box Review: Degustabox May 2018 + First Box for $9.99 Shipped!! Disclaimer: Degustabox kindly sent me a box to review for free; however, opinions are 100% my own. This post may contain affiliate or referral links, which means I may receive compensation if you make a purchase using one of these links. I am so excited to share with you all this awesome (new to me) food subscription box called Degustabox! 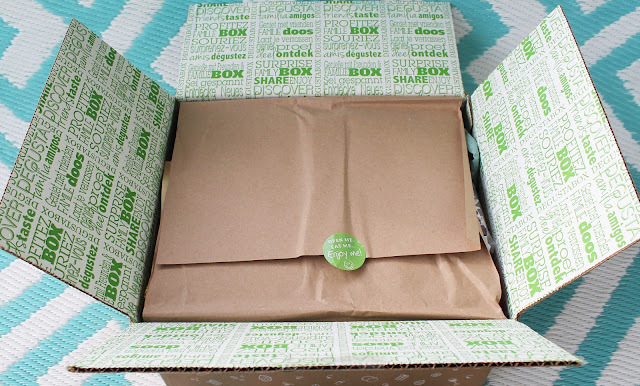 This subscription box surprises you with 9 -14 full size food and drink products each month. If you're like me and had not heard of Degustabox before, let me tell you a little bit about why I wanted to work with them. 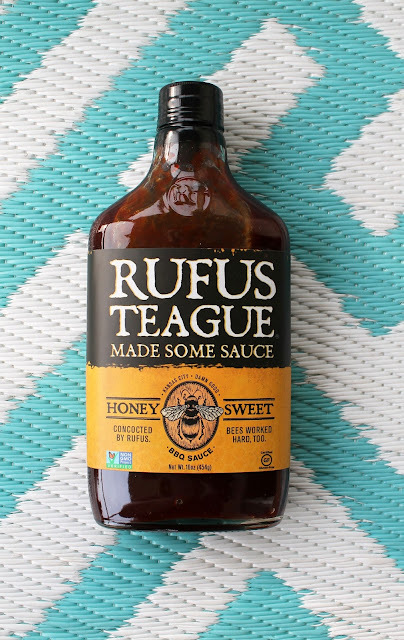 Do you ever get in a rut with your grocery shopping? Buying the same stuff every week because it's easy to run in and grab what you already know is on the shelf? Maybe you have a picky kid at home and you don't want to potentially waste the money, or food, on the chance of buying a new product? That's where Degustabox comes in, they send you new and exciting products every month for much less than you would spend buying them in the store. The total value of all of the products received each month will always exceed the cost of the monthly subscription. The monthly subscription is only $19.99 a month with free shipping within the US. But, it gets better - use code CJOFFER18 to get your first box for just $9.99 shipped! The great thing is you can cancel any time, you won't get tide down into any long term commitment. When I received my first box I was so surprised at just how big it was (and heavy!). Weston saw it as we pulled in the driveway and he said, "Mommy, that box on the porch is as big as me." It was filled to the top with products. I loved how it was packaged, anything glass was neatly wrapped with extra care. Every month you get an info sheet that tells you a little about each product you received including a picture and the retail price. The May box was filled with all these goodies! Let's check out each item a little closer. I've actually had these before and I really like them. They are perfect with hot tea or coffee. I like to dip them in my coffee and let the cookies soak up all the flavor. My two year old Lennox loves these! If you know me, you know crunchy kettle chips are kind of my thing. I love them, I can't get enough. 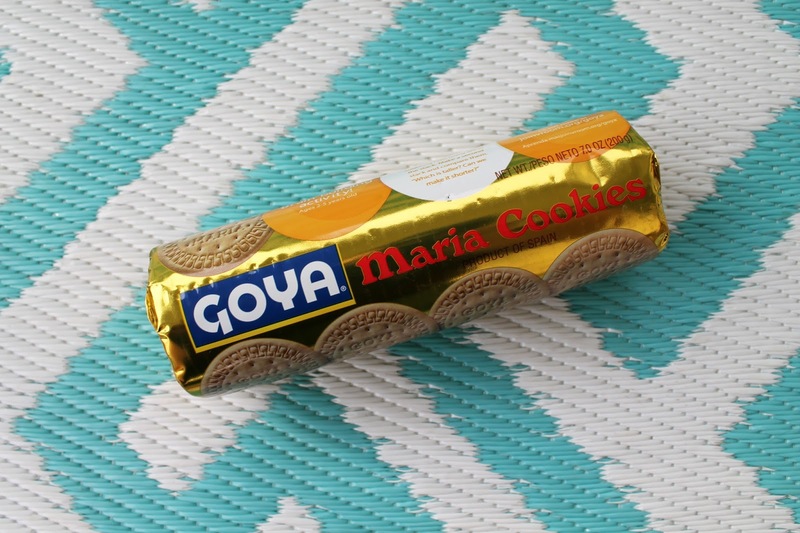 These were so stinking good! The onion wasn't over powering and just the right hint of garlic. 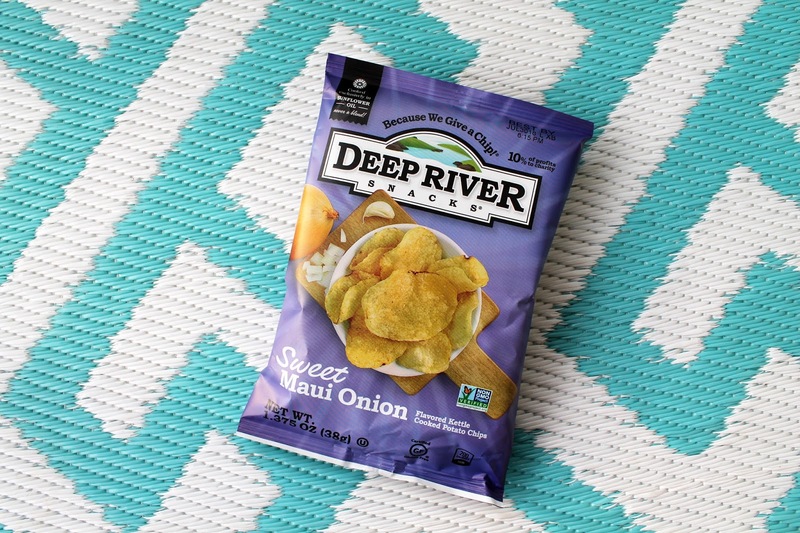 Deep River Snacks is also an amazing non-GMO, gluten-free, nut-free, vegan and kosher snack. They have a great mission where they give at least 10% of their net profits to many amazing charities that have touched the lives of their employees. I have a soft spot in my heart for companies who truly support their employees and community, it also helps they make an amazing kettle chip! I have the pleasure of living in Indiana, so this is also another product my family has previously had and loved. 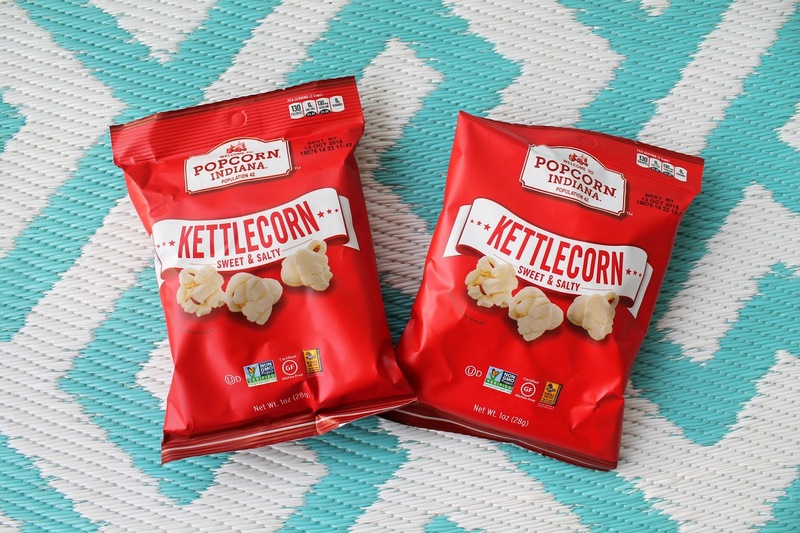 If you have never had kettlecorn, you're in for a sweet and salty treat! 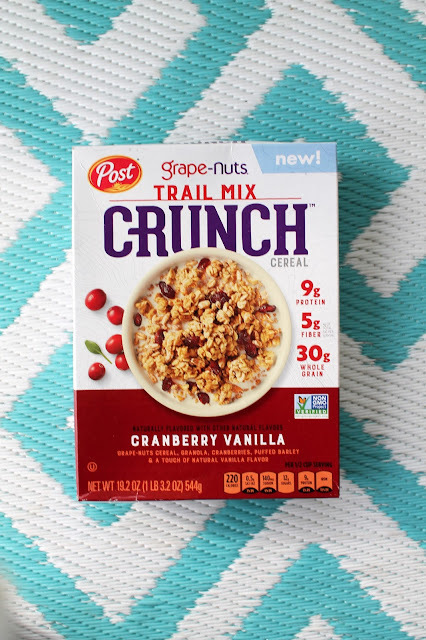 These are 100% wholegrain with no artificial flavors or colors and free of high fructose corn syrup! My husband and five year old already called dibs on both of these bags. This is another product I had never heard of before. 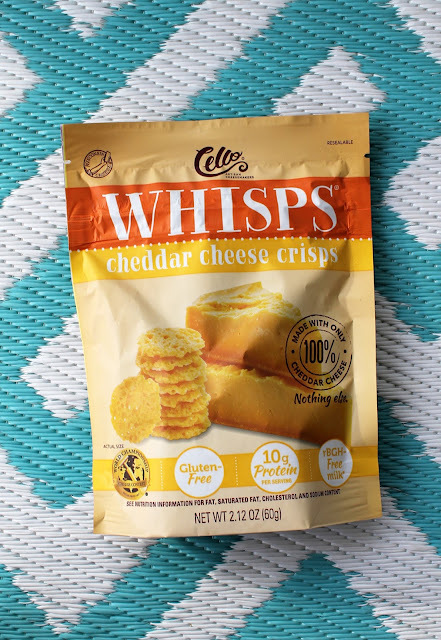 These little bites of goodness are made with one ingredient - 100% cheese! According to the info sheet, these are back in the May box by popular demand. A great snack that is a good source of protein, this Mom can approve of that! 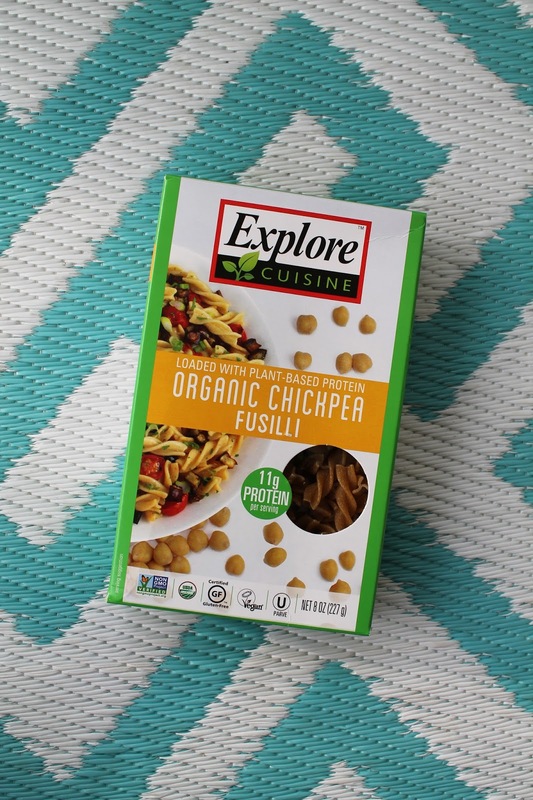 Chickpea pasta? I can honestly say this is one thing we've never had nor did I know existed. This year I have slowly been trying protein based pasta to switch out a lot of the unhealthy carbs and starches in our meals. This is another high quality item that is non-GMO, gluten-free and vegan. I can't wait to try this on our next pasta night! I love crunchy granola, I put it on top of yogurt, in pancake mix, pour some milk over it or just eat it alone. Now, with 9g of protein and 5g of fiber I won't feel guilty! And personally, a cranberry vanilla granola cookie sounds amazing to me. I may have to try baking with this goodness! This was the only product we technically received a sample of; however, the box also contained two coupons - one bag for free and another buy one get one free, so I count that as two bags. Weston could barely let me finish taking a picture of it before he popped one in his mouth! He loved it so much he proceeded to eat two more, which didn't bother me one bit since these little flavorful treats are sugar free, gluten free, nut-free, and dairy-free. One of these coupons will be used this week, he is already asking for more. I think it's safe to say these were family approved! 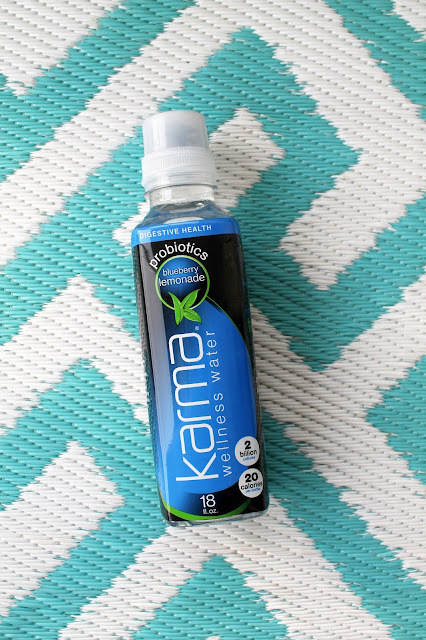 A shelf-stable probiotic wellness water? Yes, please! The Karma Probiotics stores the probiotics in the cap until you are ready to drink, simply peel off the seal, push to release the fresh vitamins and shake. I love this idea! What a great way to stay hydrated and provide your body with digestive and immune health support. 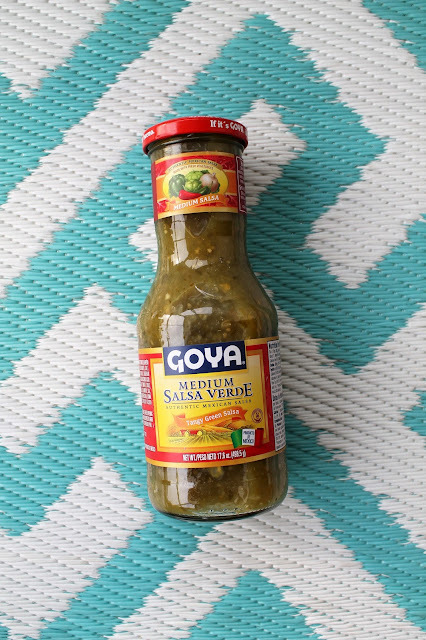 We cook Mexican food weekly in this house and we have never tried Salsa Verde. The info sheet describes it as a medium-hot, tangy green salsa made of tomatillo, jalapeno chiles, onion and cilantro. We can't wait to try it on Taco Tuesday! This just screams delicious grilled BBQ chicken to me! Rufus Teague is an award-winning Kansas City BBQ sauce loaded down with real honey. Another gluten-free non-GMO product and the bottle is huge, it will surely last us several meals. The Degustabox Verdict? 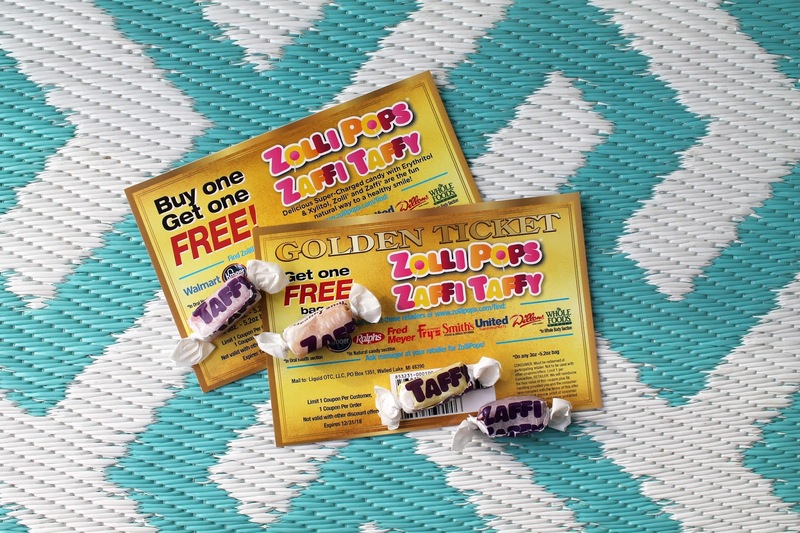 Hands down we loved the Sweet Maui Onion Kettle Chips, Goya Maria Cookies, Zaffi Taffy and Kettlecorn. 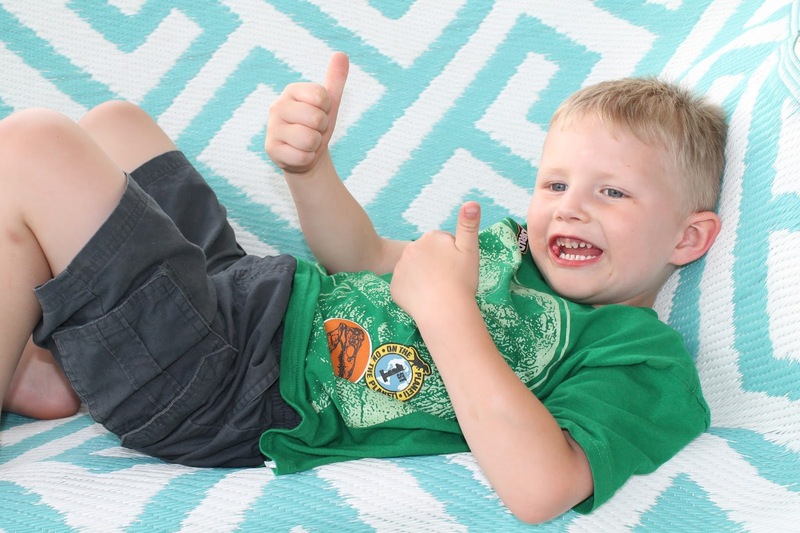 We can't wait to try the other products though and see what else gets the family approved stamp. I'm so impressed with the quality of the products we received, as well as the size of the products. For only $19.99 a month (or $9.99 for your first box when you use code CJOFFER18) this is a steal! I can't wait to see what the June box has to offer. You can also check out their website to see what past boxes have been filled with! 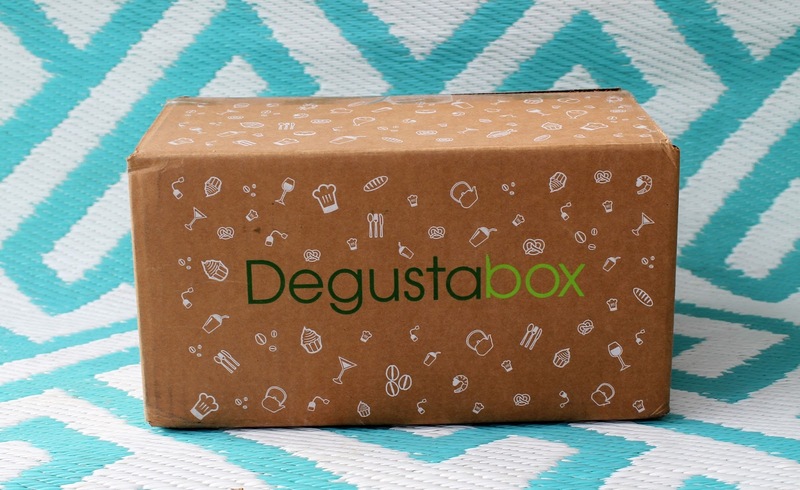 Have you heard of any of the products the Degustabox sent out this month? 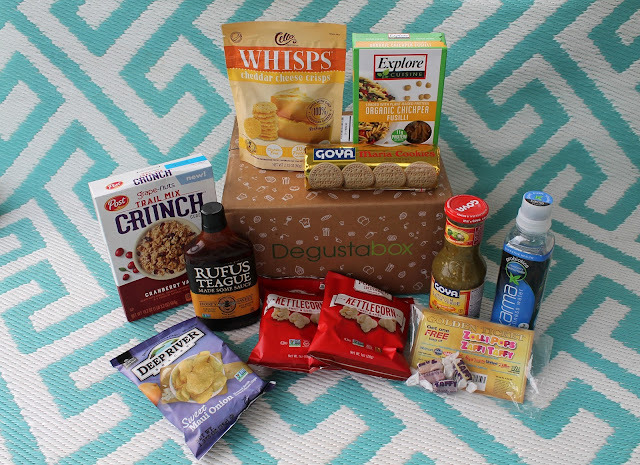 I love Degustabox, they are such a great way to find new food and drink products. I subscribed for ages and I loved the day it was delivered and I would unbox it. Unfortunately I currently can't eat dairy so there isn't much point in getting it. It is so exciting getting it every month and being surprised by what is inside! That is awesome! And it’s like good quality products which is great! I think it’s fun to get a box of surprises each month, and it would be fun to see how to incorporate everything into fun new meals for the family. Working these new items into fun meals has been exciting for the kids, Weston thought it was Christmas all over again! Wow! This looks amazing! I'm always looking for great snacks and other products. Definitely need to check this out!! We love trying out new products and snacks, so this is a great option to try out a new variety every month!